Who is the better main vocal? 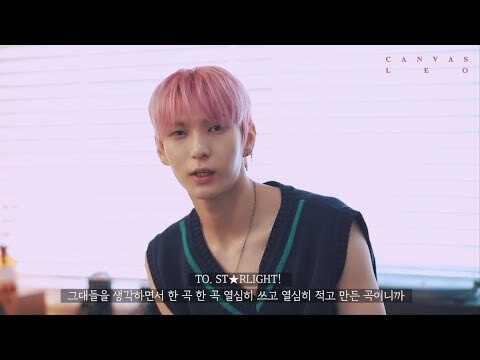 Which Leo OTP do 당신 like the most? Do 당신 think that Leo Oppa is a tough Person? 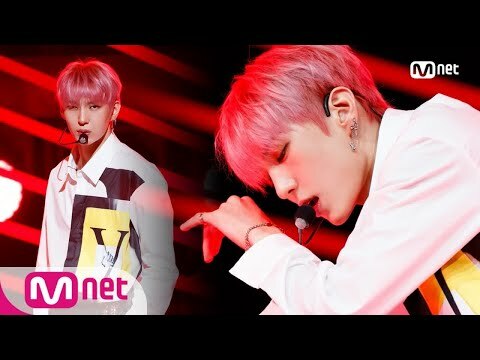 In which MV did 당신 like Leo the most? Was Leo Your Bias From The Start? 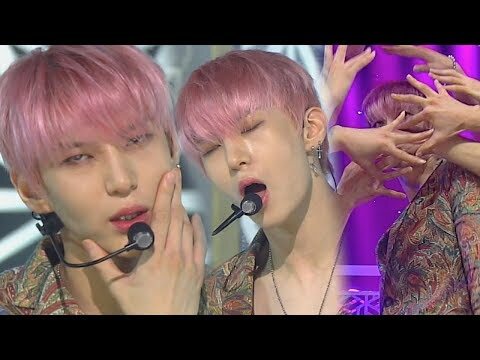 Leo fav song from 'Voodoo' album?